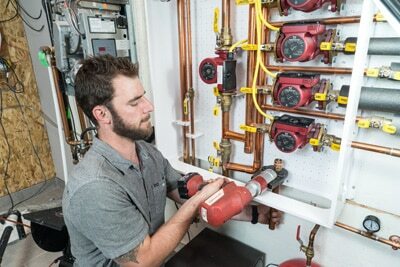 Butler Plumbing is an Edmonton area plumbing and heating company specializing in commercial and residential plumbing, furnace and hot water tank installations. We proudly serve Edmonton, St Albert, Sherwood Park and the surrounding areas. Because we have over 30 years of experience, we have seen it all. As a result, our experienced plumbing and heating technicians are well trained and supported which gives you the best bang for your buck. Butler Plumbing is your number one choice for plumbing and heating companies in Edmonton and we are always here to help you trouble shoot. We take the time to answer all of your questions because we want you to be fully informed of all your plumbing requirements before we start any job. When you have a plumbing and heating emergency, call us for quick, dependable help. 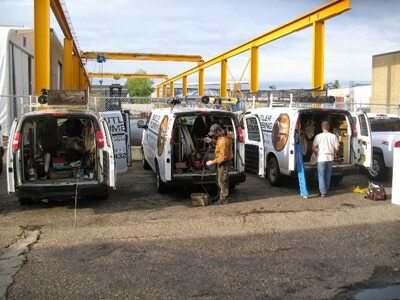 Each of our technicians are experts in their field and are committed to each and every customer. Butler Plumbing is one of Edmonton’s best plumbing and heating companies which means that no job is to big or too small for our team. No one wants their heating system to fail on them – especially in the dead of winter. For that reason, your furnace, HVAC, boiler or radiant heating systems should be inspected regularly. If you can’t remember the last time that you had your heating system checked out, it’s probably time to book an appointment. Regular maintenance can help to identify any potential problems and make sure that your systems is running at its optimal level. Butler Plumbing Provides both commercial and residential home plumbing repairs. As plumbing repair experts, we have seen it all! We want to share our knowledge with you to ensure your plumbing repairs and renovations are hassle free. We know that renovations can be stressful and we want to help you lessen the load. Remodeling your kitchen of bathroom can lead to serious complications if you don’t have the right people to help you with the job. Whenever you are undergoing a renovation of any kind, commercial or residential, we are here to help you carry out the necessary plumbing work. Whether the job is large or small, any plumbing repair or renovation is sure to maximize the value of your property and bring your piece of mind. If your toilet backs up, or you wake up to a wet basement – Butler Plumbing is your solution for all drainage problems. We are experts in drain cleaning, drain installation and more. Our technicians are equipped with state of the art drain cleaning equipment. As a result, we can quickly determine if the pip has collapsed, lost its integrity, or has a root intrusion. We can also give you some helpful tips on the steps you can take to avoid future drainage issues in the future! When you are dealing with plumbing and heating issues, avoid the worry of finding a company that you can trust. 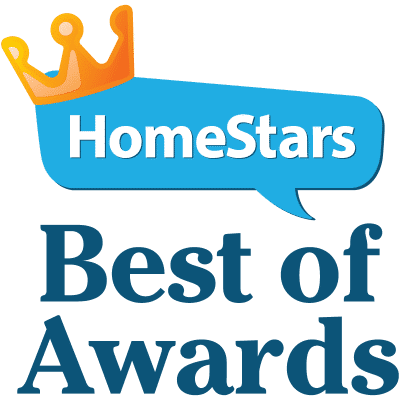 We have built our reputation on providing fair, up-front and professional plumbing and heating services to all of our customers. Our technicians want to do more than repair your plumbing and heating. We want to leave your home with a pleasant, memorable experience that stands out from the rest. We pride ourselves on our return customer base. Unfortunately, when your heating system or plumbing fixtures decide to fail, they don’t usually consult with you first! We know that emergencies are never convenient and that is why we strive to schedule appoints that work for you. Our Edmonton plumbers are always here to help you trouble shoot and answer all of your questions before we start the job.